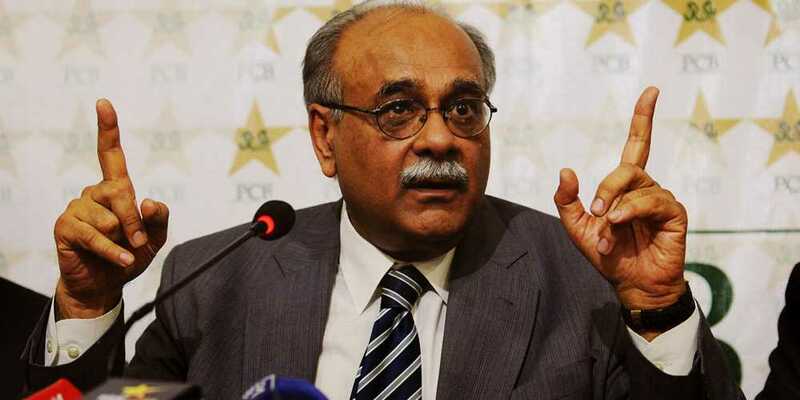 Pakistan Cricket Board Chairman Najam Sethi has said that I have granted one good news, another one will be coming in next year’s PSL. In his statement Najam Sethi said that what I say I fulfill. Other good news is that PSL will also take place in Pakistan next year. He said that the next Super League’s matches will have a double schedule. Matches will take place in the UAE on Thursday and Friday, while matches will take place in Pakistan on Saturday and Sunday. Chairman PCB further said that this year no team except the West Indies will visit Pakistan. We are in contact with three to four teams to visit Pakistan.